In this now annual feature, PW takes a look at BEA's most talked-about books and weighs in to let readers know whether they measure up to the hopes and the hype. Forecast:The marketing equivalent of trumpets ($400,000 worth) herald this latest novel from Eco (who will tour five cities). 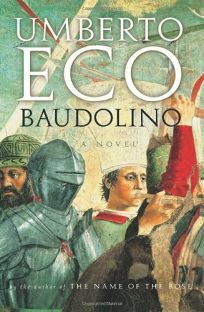 Already a bestseller in Europe, and issued here in a first printing of 400,000, Baudolino is sure to follow the course of Eco's previous three novels.